George Washington chose the site for the house in 1791, and the cornerstone was laid in 1792. Construction on the house lasted eight years, and President John Adams and his wife Abigail were the first to live in the unfinished home in 1800. After damage in the War of 1812, repairs were made and President James Monroe moved into the house in 1817. Later additions were made in 1824 and 1829 with various proposals to either expand or build an entirely new house as late as the latter part of the 19th century, but those proposals were never realized. In 1902, President Teddy Roosevelt authorized major renovations that included new presidential offices what is now known as the West Wing, and President Taft then had the Oval Office constructed within that wing. Fifty years later, the building showed its age in serious structural weaknesses and Harry S. Truman began more renovations in which all but the outer walls were dismantled. The Truman family returned to the White House in 1952. The White House hosts numerous state affairs including dinners to honor dignitaries from around the world. The kitchen is able to serve dinner to as many as 140 guests at a seated dinner and up to 1000 guests at a reception. 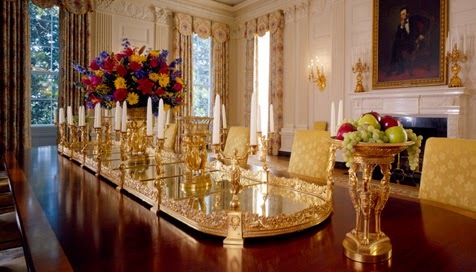 The President’s family has its own private living quarters where they live and dine as a family would in their own home. The ever present Secret Service is there to guard and protect our First Family. 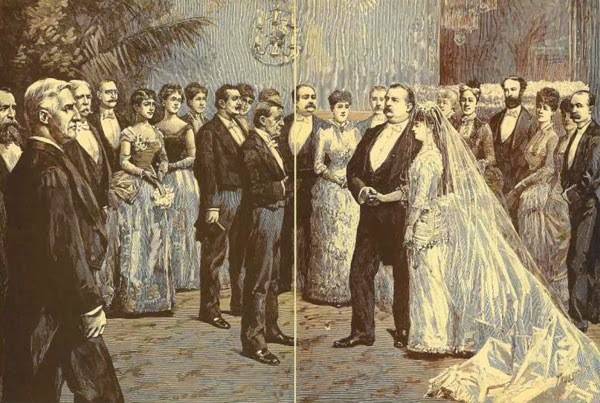 One interesting note, although children of Presidents have wed at the White House, the first and only President to do so was President Grover Cleveland on June 2, 1886 when he wed Frances Folsom, twenty-seven years younger than he was. 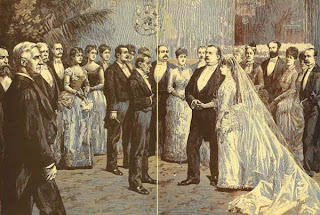 The wedding was held in the oval shaped Blue Room and was attended by only twenty-eight guests. Tours are still available, but with many restrictions. No longer can you simply go to the White House and join a tour group. Tour requests must be made through a member of Congress. Requests can be submitted up to six months in advance, but no less than twenty-one days in advance. Photo ID’s are required of each person 18 years of age or older. No storage facilities are available on or around the complex. Individuals who arrive with prohibited items will not be permitted to enter the White House. I lived in Washington D.C. when I was in 8th grade, and the city has held a fascination for me since then. I've been back a few times, but have never been able to take a complete tour of the White House. 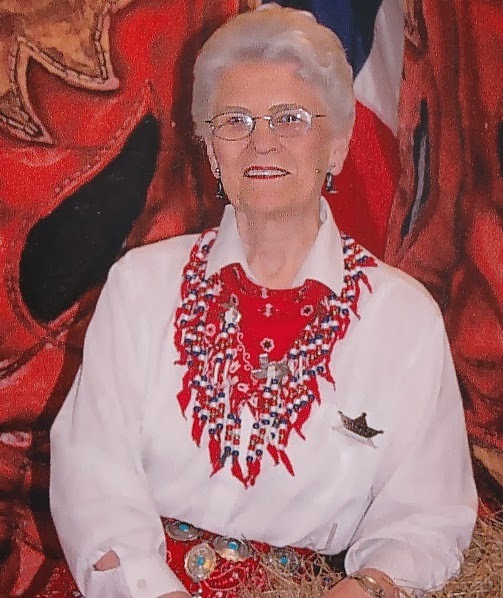 Martha Rogers is a free-lance writer and the author of the Winds Across the Prairie and Seasons of the Heart series as well as the novella, Key to Her Heart in River Walk Christmas and Not on the Menu in Sugar and Grits. Love Stays True, the first book in her third series, The Homeward Journey, is now available. She was named Writer of the Year at the Texas Christian Writers Conference in 2009 and is a member of ACFW and writes the weekly Verse of the Week for the ACFW Loop. In addition to fiction, Martha has contributed to compilations by Wayne Holmes, Debra White-Smith and Karen O’Connor as well as various devotion books. Martha is a frequent speaker for writing workshops and the Texas Christian Writers Conference. She is a retired teacher and lives in Houston with her husband, Rex. Their favorite pastime is spending time with their nine grandchildren and three great-grandchildren. I got to see the White house for the first time in May. Like most of the tour group who saw it we were surprised how small it was. We expected it to be a lot bigger. We also found the front view from Pennsylvania Ave has the square look and its the back side that has the rounded view which is used in most shows and movies. I know its big inside and is a big building its just we expected bigger. I love the group photo infront of it. Also love the squirrels I found there. It is a very pretty place. I got a photo with tulips in front while there and its a wonderful photo. Very interesting, Martha! Thanks for bringing us this.